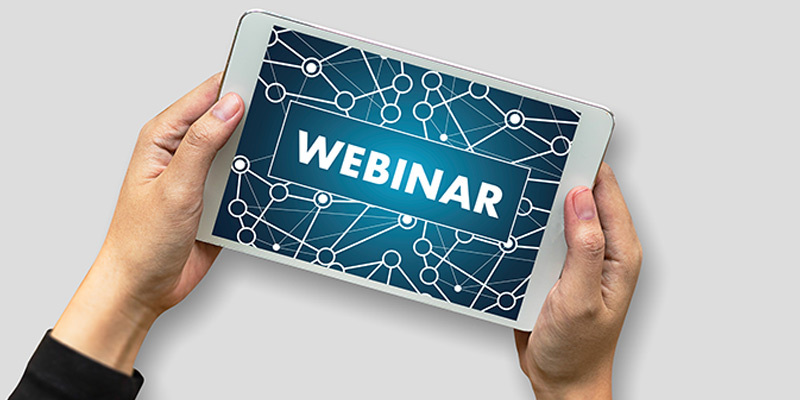 On Friday, December 7th from 12:15 – 1:30pm CET, the LEAD Switzerland Chapter is delighted to host two business women with both International and Swiss experience, who will speak on the subject of “The Importance of Role Modeling”. 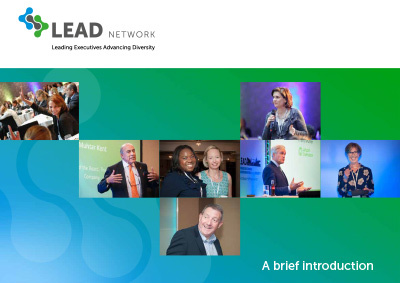 This webinar (web seminar) event welcomes all participants of the LEAD network. Participants can join from their own computers at any location; all you need is an internet connection! 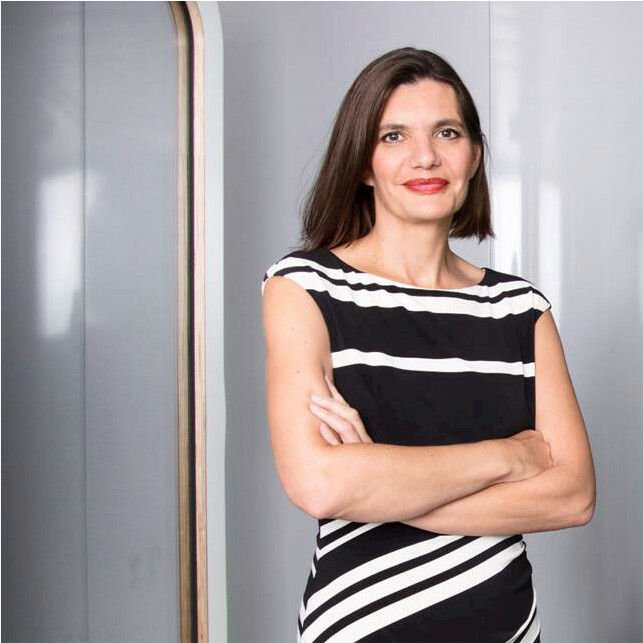 This event is part of the LEAD Switzerland’s MY CAREER strategy, which seeks to enable women to build confidence and own their own career. 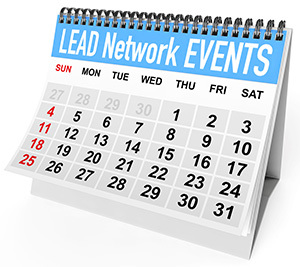 Our events are for LEAD Network members only, so if you are not a member, then please register HERE. We look forward to seeing you online on December 7th!